What does it mean to be cool? Nowadays when we say cool, we are not talking about the temperature, but we are talking about how awesome something is. 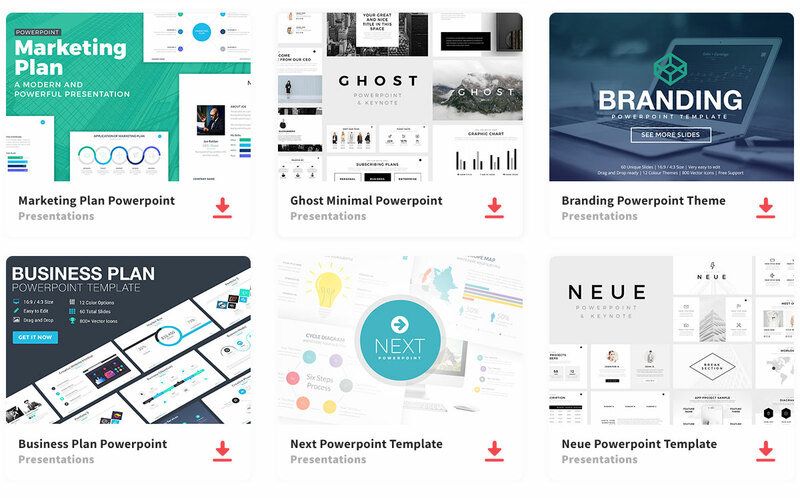 If you want an amazing presentation template, then use the Cool Free Powerpoint Template. This presentation template has a simple design of a roller paint brush stroke. Apart from its unique and simple design, to make each of the slides stand out there is a splash of yellow that is used to visually capture the audience’s attention. The yellow stands out beautifully against the dark blue background giving your presentation a cool and amazing look. Cool is composed of 15 unique Powerpoint slide layouts with a minimal style to keep your information short, sweet, and to the point. You do not need a lot of words on the slide to give your audience an informative presentation. In fact, this template is fully editable to let you add images as needed. Since a picture is worth a thousand words, let your visuals enhance your audience to give them a clear understanding of what is being discussed. Also, you have different infographics you can use to make your data more appealing to focus on. You can use infographics, tables, diagrams, and charts. As a result, you will have your audience’s undivided attention. So, next time you mention a location, don’t just state in words but show them using images and maps. Give them a cool presentation template that will leave a lasting impression. Thanks to Slidefabric for sharing this free template. Hello, just click on the download button.